The Peloponnese is connected with the rest of the continental Greece via the bridges of Isthmus and Rio (the latter is considered one of the biggest ones in the world and was launched in 2005). In the Peloponnese you will enjoy a uniquely rich topogeographical variety, many different architectural styles, traditions and customs. There are numerous attractions, historical and cultural sites, beaches, caves, lakes and archeological sites that definitely worth a visit. Mycenae is one of the most important archeological sites in Greece. This mythical town of King Agamemnon was the setting for some of the most well known classical Greek tragedies and the starting place of the Trojan War. Significantly important ruins, such as the Cyclopean Walls, the Lion of the Northern Gates, the Houses, the Tomb of the Atrides Family and of course the Agamemnon Tomb, are only few of the many you will stumble across when visiting the area. 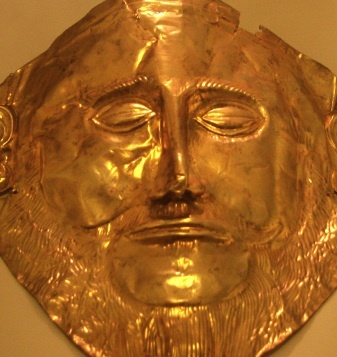 However, the most world famous finding is the golden funeral mask of Agamemnon, which was found inside his tomb and is exhibited today in the National Archeological Museum of Athens. 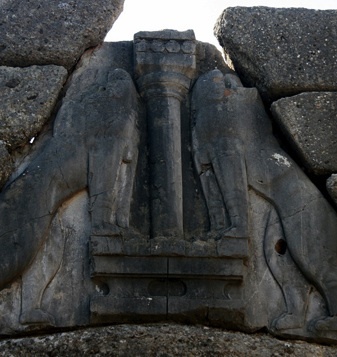 Mycenae is about 5 kilometers away from the city of Corinth, on the National Highway Corinth – Argos. Open daily: 08.00-19.00 (summer) and 08.30-17.00 (winter). 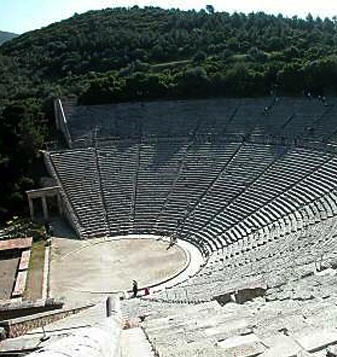 The Ancient Theater of Epidaurus is an architectural miracle. What’s really amazing is its acoustics, since even the slightest whisper or noise can be heard from the central stage all the way up to the last row. The Theater has a capacity of about 14.000 people. The annual Epidaurus Festival includes amazing shows and attracts millions of visitors, every summer, from all over the world. The theater is located about 30 kilometers away from the city of Nafplion, which was the first capital of the independent Greek state. 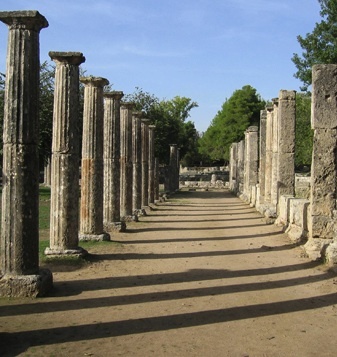 This is the mythical birthplace of the Olympic Games. In an impressive ancient stadium the ceremony of the torch relay is taking place every 4 years and this is how the Olympic Flame is transferred across the world. 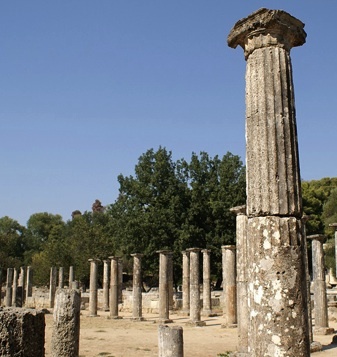 In the museum of Ancient Olympia you will see up close some fine sculptures from the Temple of Zeus (which was the second biggest temple, after the Parthenon), a copy of Praxiteles’ Hermes and the statue of the Paionios Nike. 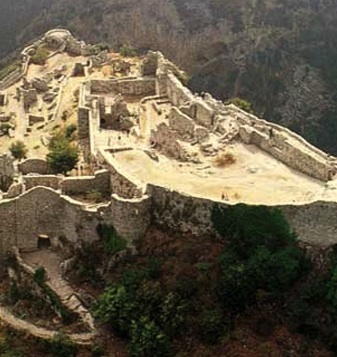 The Castle-State of Mystras has been declared as a World Heritage Monument by UNESCO. The ruins of this Byzantine ghost-city are truly impressive. Mystras, which is known as the “wonder of the Morea”, was built as an amphitheatre around the fortress erected in 1249 by the prince of Achaia, William of Villehardouin. Reconquered by the Byzantines, then occupied by the Turks and the Venetians, the city was abandoned in 1832, leaving only the breathtaking medieval ruins, standing in a beautiful landscape. In the Upper State you will see the Despots' Palace, which is a unique sample of Byzantine secular architecture. Few steps away lay the ruins of Saint Sophia, which was the palace’s church. In the Cathedral, which was built in 1291 and dedicated to Saint Demetrius, is where the last Byzantine Emperor, Konstantin Palaiologos, came to throne. The oldest church in Mystras is Saint Theodore, which is dated back to the 13th century, while the Monastery of Pantanassa is the only inhabited by nuns building. In Argos, visitors will get the chance to check out the known archeological site and the recently renovated museum, with significant exhibits. Nafplio is one of the most beautiful cities in Greece, aside from being a historical place. 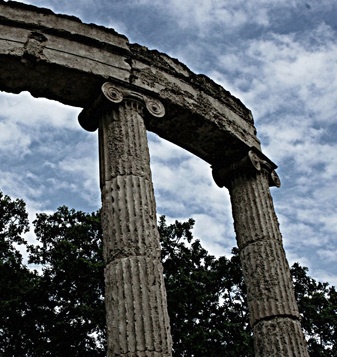 It was the first capital of the independent Greek state, after the Ottoman Empire. 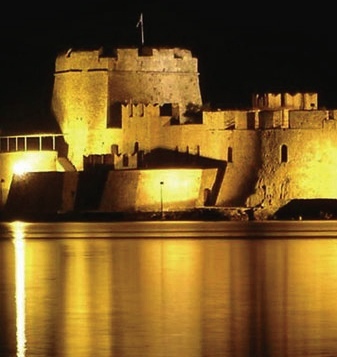 Tiryntha (5 kilometers north of Nafplio) – Impressive castle, inhabited from the Neolithic Times. Panoramic Views. 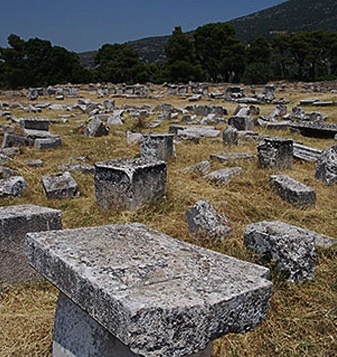 The ruins of Ancient Asini are 12 kilometers north of Nafplio and 3 kilometers south of the contemporary city of Asini. On the long sandy beach visitors will see a pre-historic settlement, Kings' Tombs, an Acropolis and an ancient cemetery.